Previous story SyncMate Expert 7.3.434 – Sync your Mac with Android, iOS, other Macs, and more. Microsoft Powerpoint 2019 16.17.0 – Microsoft’s presentation designer. 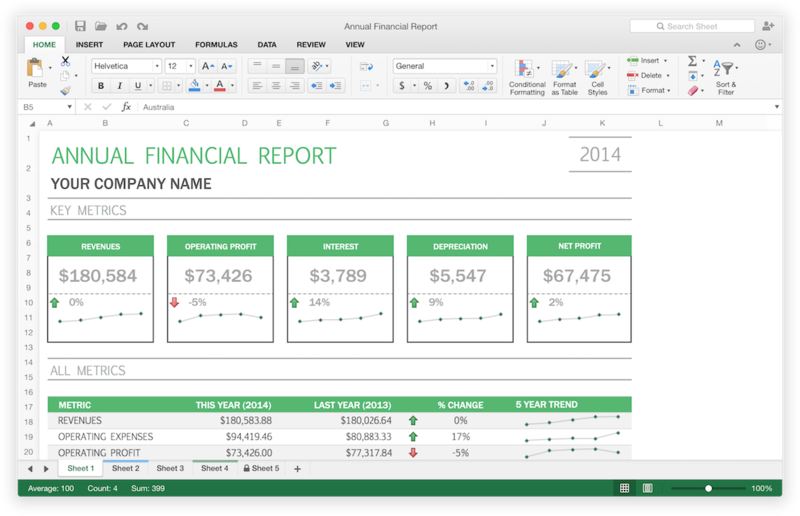 Microsoft Word 2016 16.9.1 – Powerful and beautiful word processor. Microsoft Outlook 2016 15.37 – Messaging client for the Microsoft Exchange Server.